The 2015 fourth of July Corbett Fun Fest will start off with a Pancake Breakfast. Join the Columbia River Gorge Kiwanis Scholarship for a Pancake Breakfast in Corbett from 7 am to 10 am, before the roads close at 9:30 am for the parade. This is an All You Can Eat Breakfast including pancakes, ham and eggs for only $6 per Adult and $3 for children over age 5 ( Kids under 5 eat free! ). 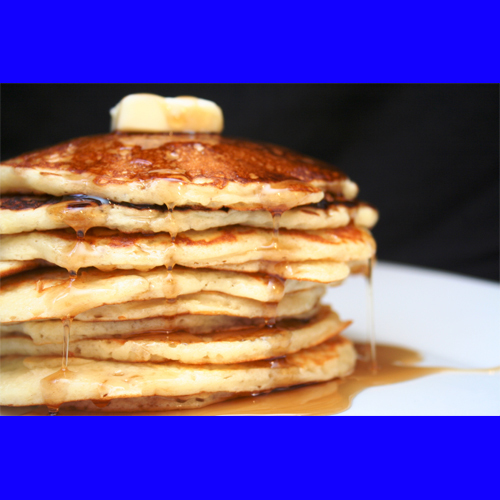 Join the Corbett Fun Fest starting with the Pancake Breakfast July, 4th 2015. Read the Corbett Fun Fest event rules below and have a happy fourth of July. No Alcohol, drugs or cigarettes permitted. Shade tents are to be to the sides - not in front of stage & must be down by 7:45 pm.